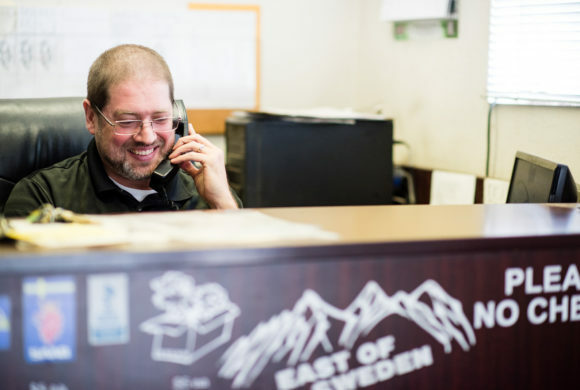 With close to 25 years in business, our long history of Saab and Volvo service has created one of the most loyal customer bases on the Front Range of Colorado. In recent years we’ve expanded to Subaru, Volkswagen and a host of other automotive brands to service a wider customer base. Our convenient Broomfield location is just nine miles north of Denver, and about the same distance south of Boulder; just off the intersection of HWY 36 and HWY 287. 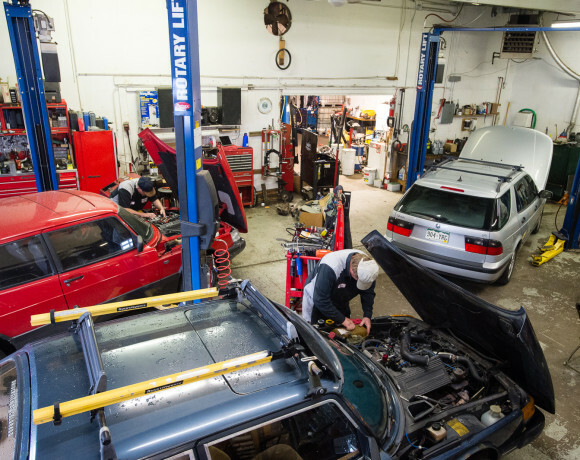 With four lifts and ample additional floor space, as well as an enormous inventory of used and new parts, we have the right people and parts to fix virtually any issue and get your car happily back out on the road. 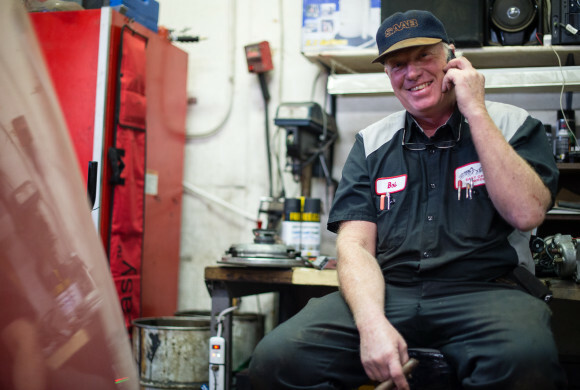 Matthias manages shop operations and service scheduling, as well as all new parts sales. 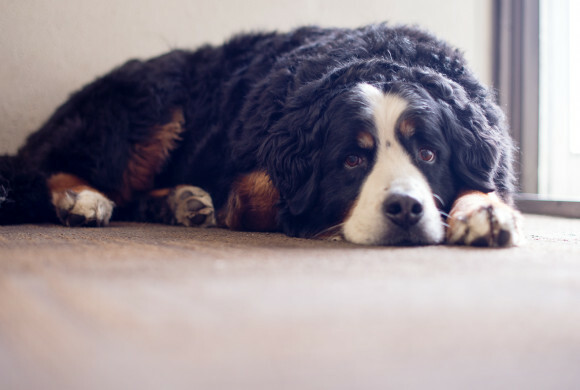 Assistant director of security, director of shop yard rabbit reduction efforts. 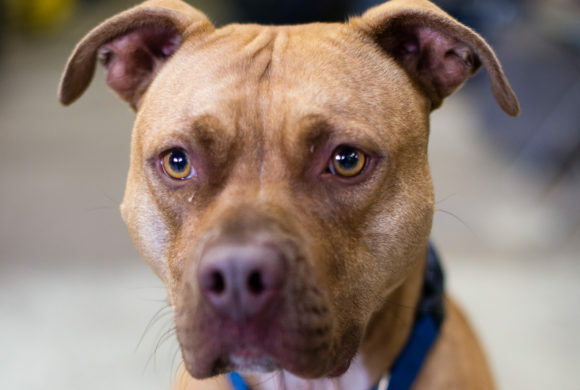 Director of security, receiver of petting. Wisdom is the founder/owner of East of Sweden, serving the front range Saab community for almost 40 years. His hands-on hard-won knowledge of all Saab and Volvo make and models from across the spectrum provides a foundation for the best service in the area. Harry Adams, a Saab, General Motors and Subaru Certified Master Mechanic joined the EoS team after 15 years at area Saab dealerships. 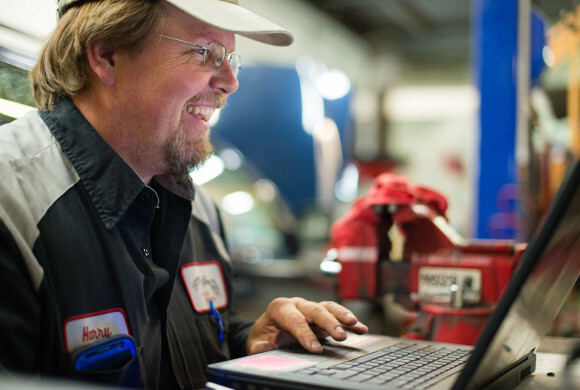 Adams was formerly a Nissan and Kia Certified Master Mechanic, with over 30 years in the automotive industry.